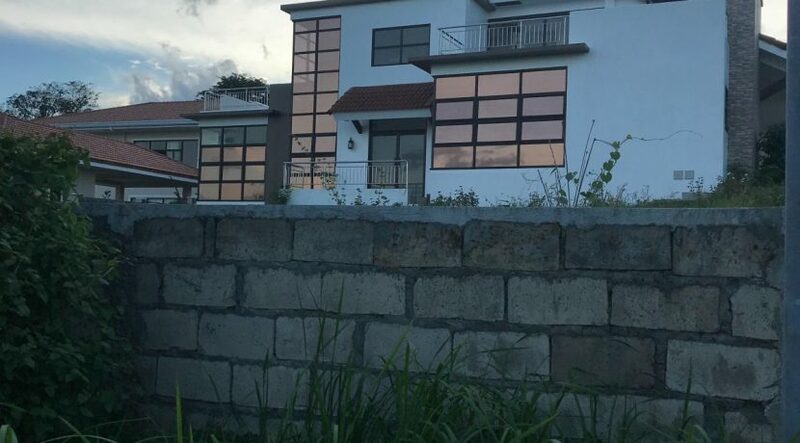 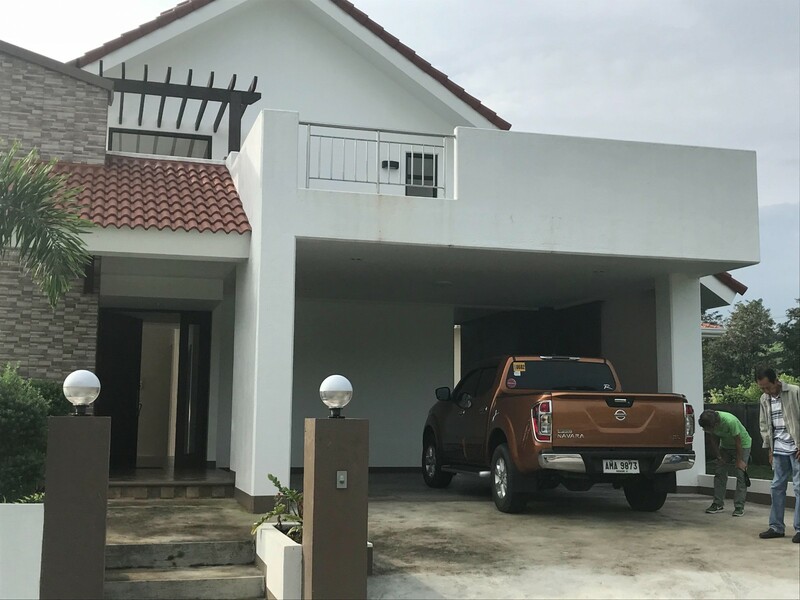 This house and lot for sale is located in a secure and upscale subdivision of Valencia. 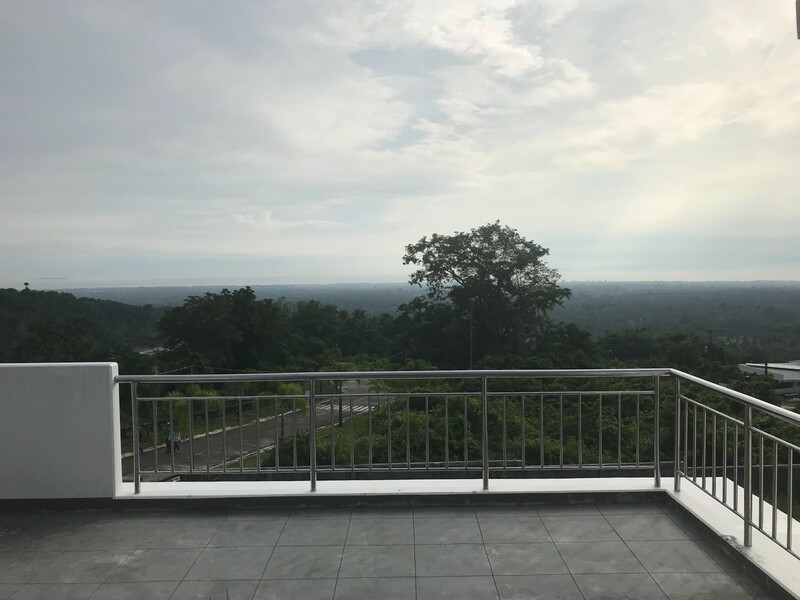 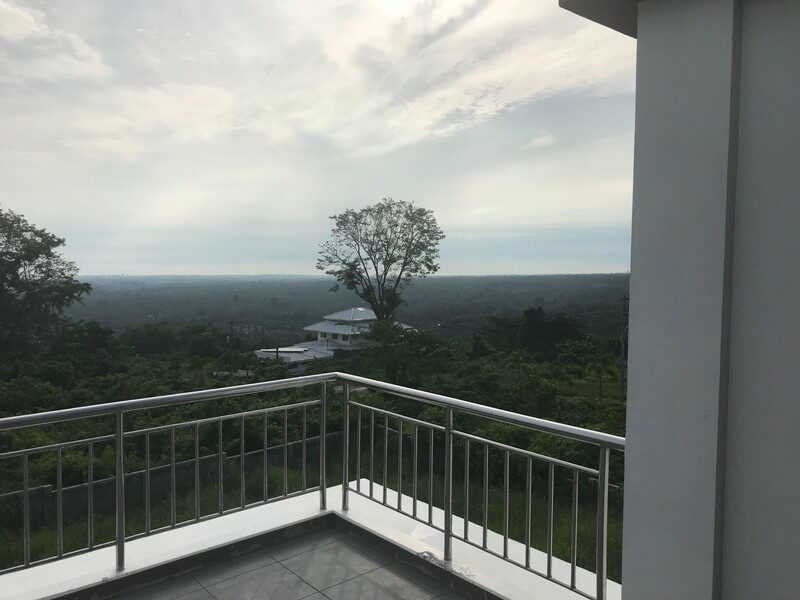 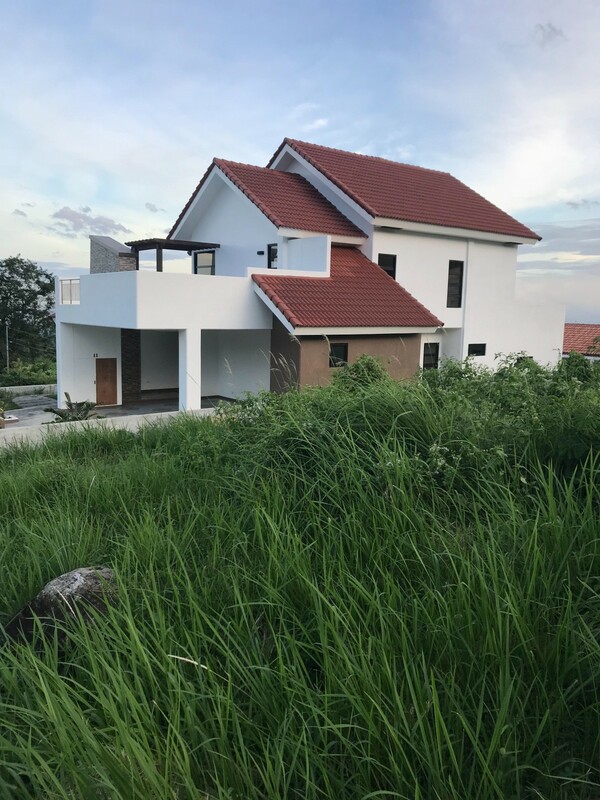 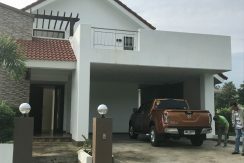 It is newly built is situated on a large lot overlooking Dumaguete and the sea beyond.It has three large bedrooms and 2 full washrooms, and also 1 extra room with its own CR, which serves as a maids quarters. 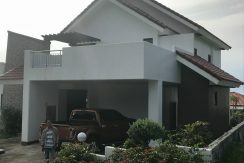 The sub-division has a community pool as well as a restaurant. 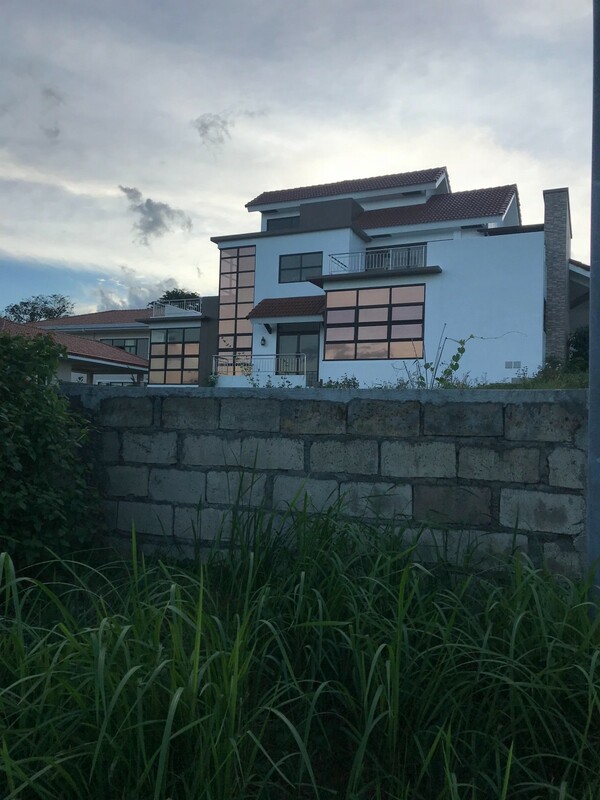 If you are looking for a well built and spacious home in a great location, and having the “WoW factor, you definitely need to check out this listing. 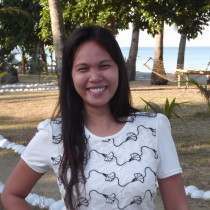 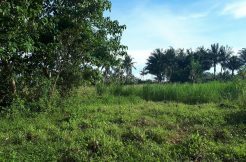 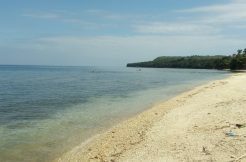 Are you looking for property in Valencia in the province of Negros Oriental? 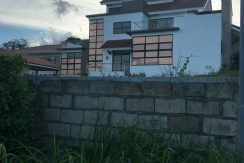 If so, we invite you to browse the many quality listing of our affiliated licensed brokers, who have painstakingly checked out each and every property before it gets listed on our website. 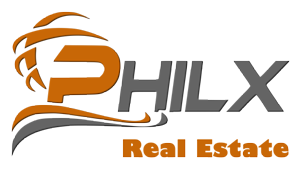 To start, let us give you a brief overview of Valencia. 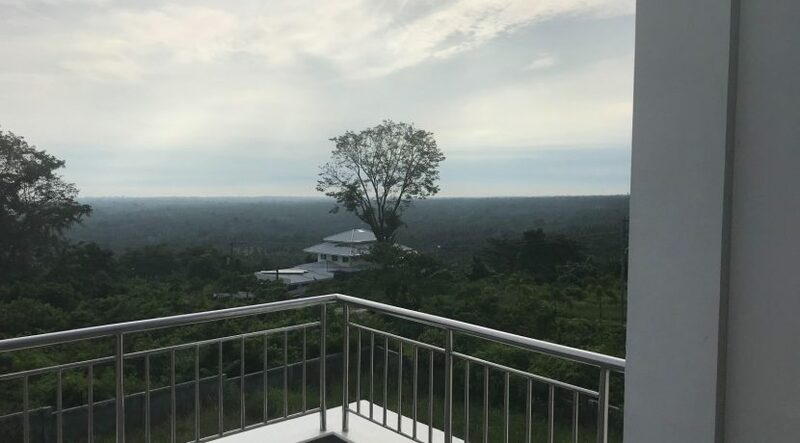 It is a municipality, nestled withing the coastal Mountains of Negros Oriental with the majestic backdrop of Mount Talinis and the focal point being the town proper. 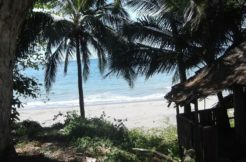 In downtown Valencia, you will find a local market, town square and a laid back and friendly community of locals, and a short drive into the mountains will take you to lush rain forests, majestic waterfalls and soothing hot springs. 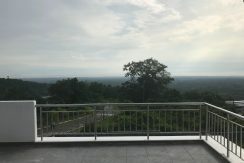 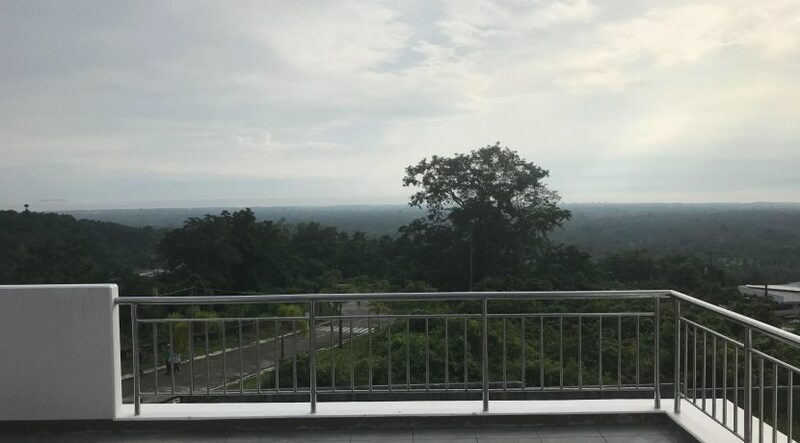 One of the main drawing points of this area for foreigners and Filipinos alike, is the cooler more temperate climate, typical of higher elevations. 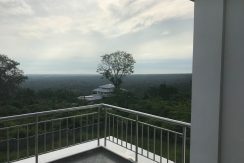 In terms of market conditions, property in Valencia is highly sought after due to the recent boom due to the influx of foreign expats attracted to all the Negros Oriental communities surrounding Dumaguet City. 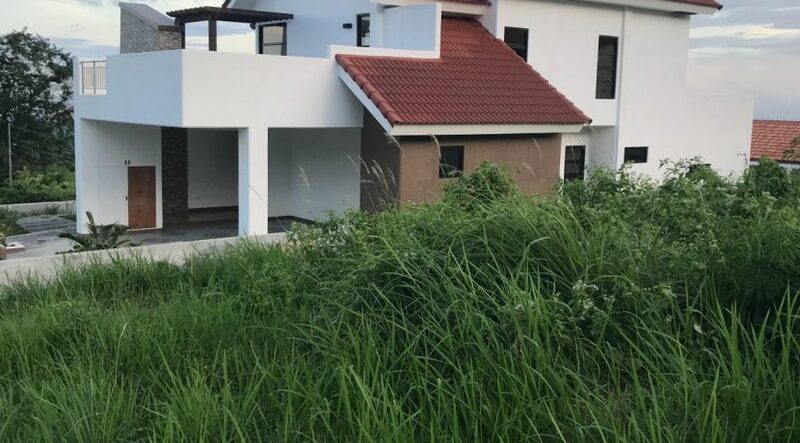 Lots will range in price from around the 1,000 pesos per sqm point for smaller residential properties in the outlying area and 3,000 to 4,000 for those right in the town proper. 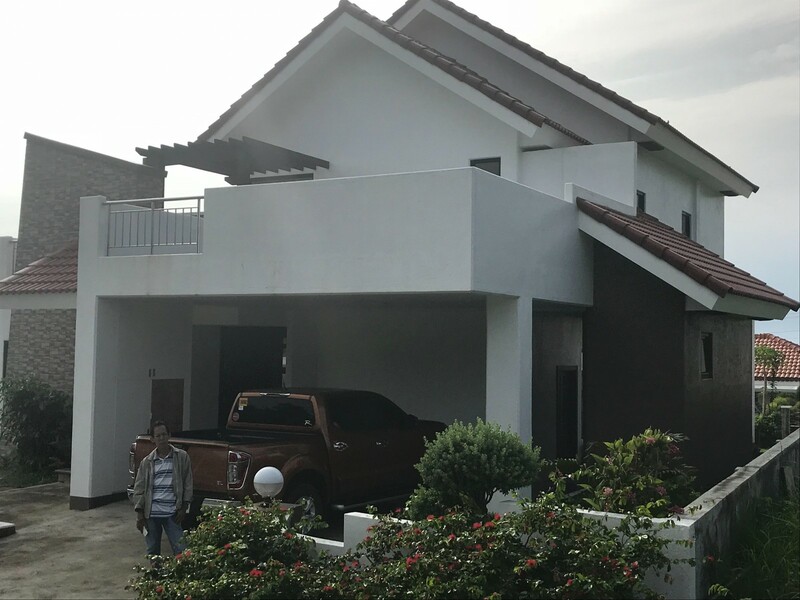 For larger property sizes, you will be forced to look in the surrounding barangays such as East and West Balabog, Palinpanon , etc, and there you could find prices as low as 400 to 500 pesos per square meter. 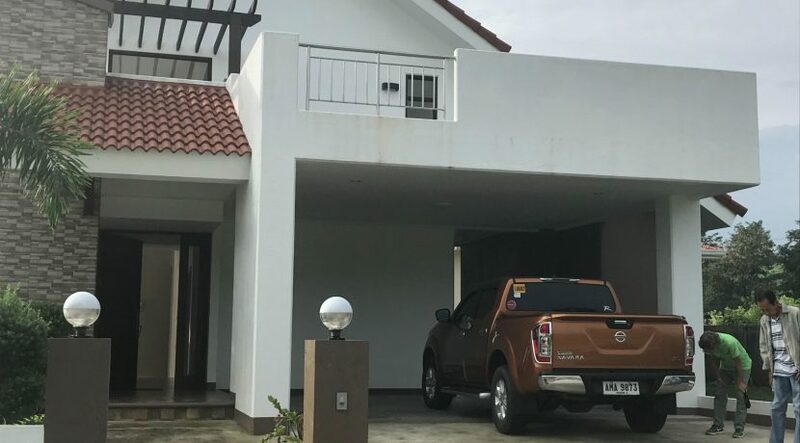 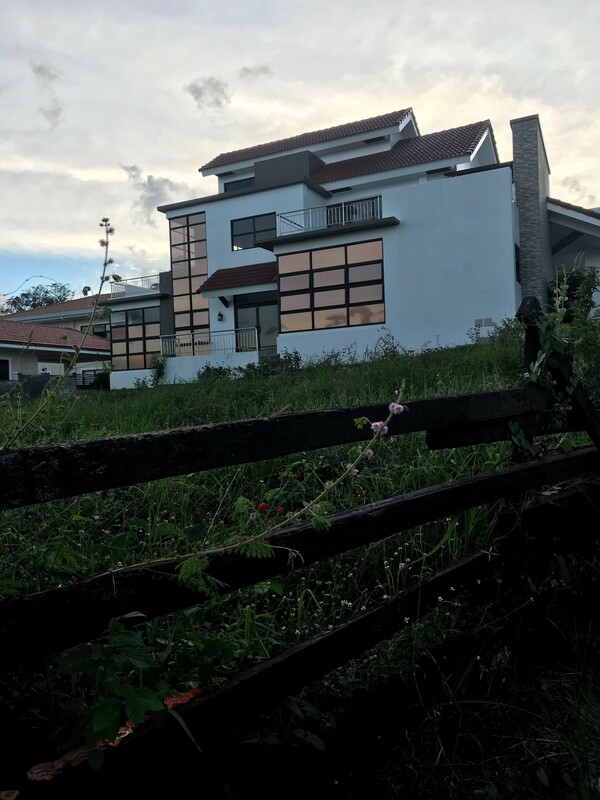 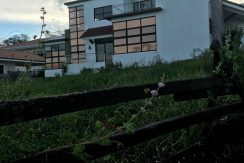 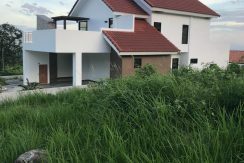 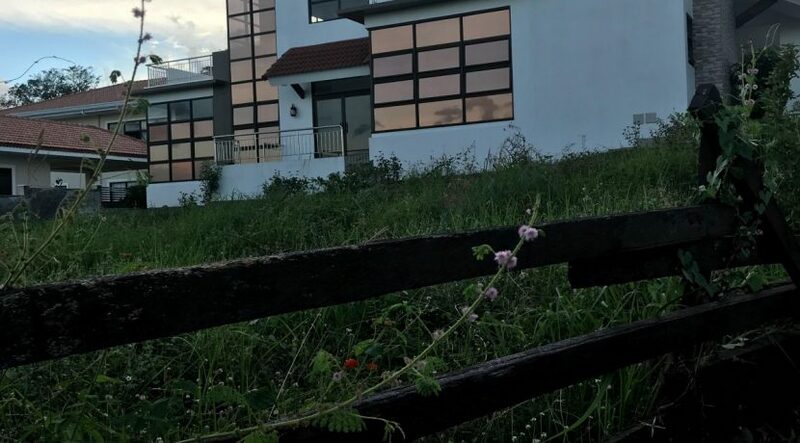 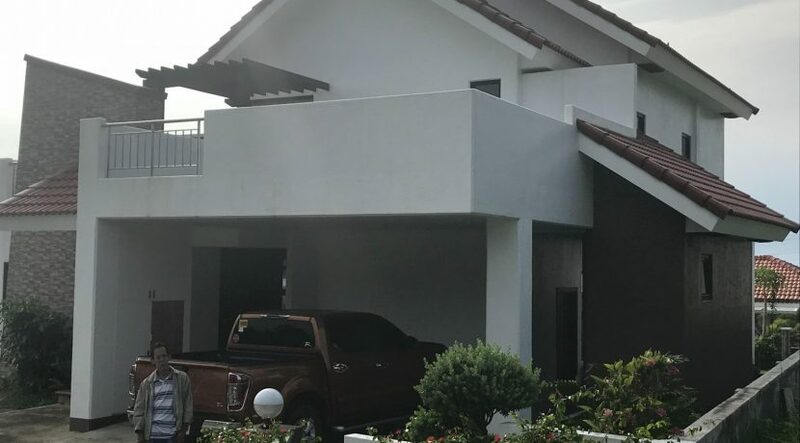 Like most of Negros Oriental around Dumaguete, decent house and lots for sale are few and far between, however there are some out there mostly above the 5 million peso mark.